Why Buy Certified at Mercedes-Benz of Beverly Hills – L.A. 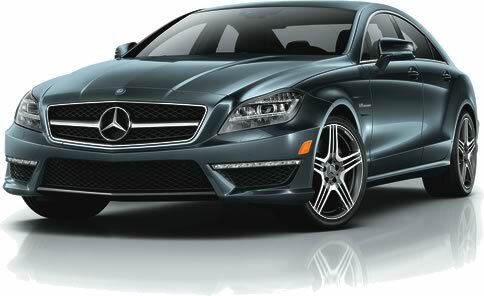 Consult Mercedes-Benz of Beverly Hills for further details. Please visit Mercedes-Benz of Beverly Hills for a copy of the Mercedes-Benz Certified Pre-Owned Limited Warranty and the Mercedes-Benz Certified Pre-Owned Extended Limited Warranty.